The Peoples Democratic Party, PDP, has announced a new date for another National convention to hold in Port Harcourt, Rivers State. The new convention is to hold August 17, the party said Thursday. The announcement of the new date followed a meeting of the expanded caucus of the party which held at the Shehu Yaradua centre in Abuja. The party has also named a committee to work out a new zoning arrangements for national offices with the consideration of the national chairman zoned to the South having approved presidency for the north. A national reconciliation committee was also constituted to continue reconciliation efforts in the party. The committee is led by the deputy senate president, Ike Ekweremadu. The party could not elect a new set of leaders in its convention which held in May due to various court orders. 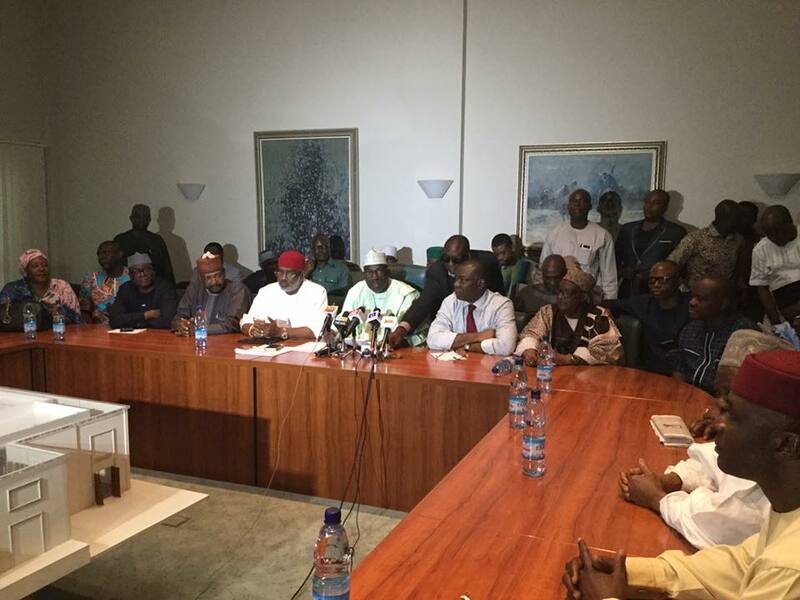 Instead, the convention appointed a caretaker committee headed by a former governor of Kaduna state, Ahmed Makarfi.